Hey Edmonton!! Did you Know That April Is Oral Health Month? 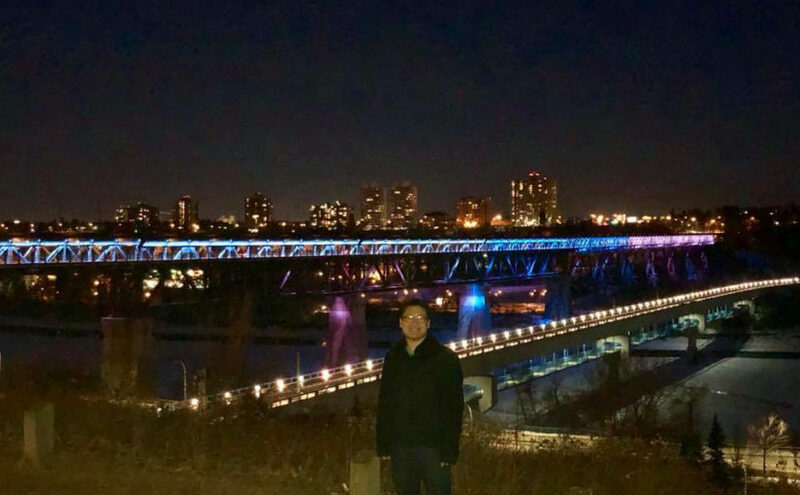 Did you know that tonight, Edmonton’s High-Level Bridge is lit teal, blue, and white to mark the occasion?! I love our city’s commitment to community and the health of its citizens. As a dentist, I care about the overall health of my patients. And I look at more than just teeth. Did you know, for example, that every year approximately 3,200 Canadians are diagnosed with oral cancer? Dentists are often your first line of defence in proactively identifying issues not just with teeth, but with oral health overall. It’s night time in Edmonton right now. In honour of Oral Heath Month, I encourage you to give your mouth an extra great brush and floss before bed tonight.